Home | Blog | How Do You Know What Colour Eyebrow Pencil to Use? Firstly, you need to find what type of pencil is right for you. We have two different styles of pencils that will cater to your brow needs. First up is the Browtec. This ultra slim retractable pencil is perfect for precise application to small areas. It’s oil free formula makes it the ideal pencil for anyone that has oily skin. 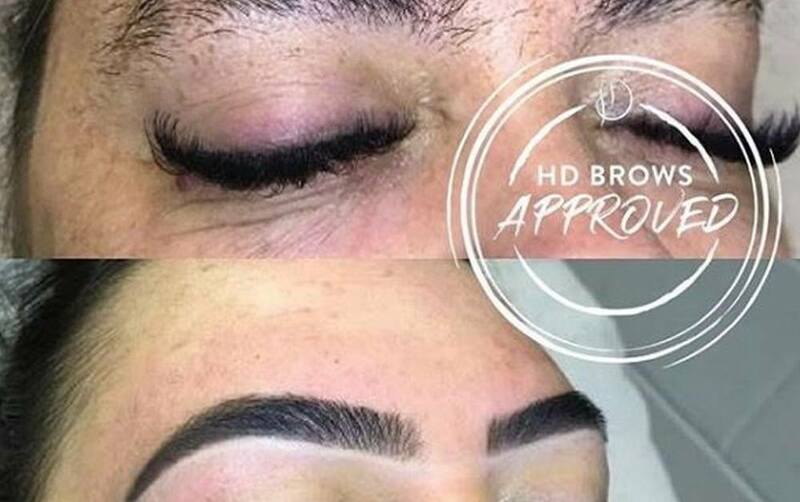 Next is the Brow Define. 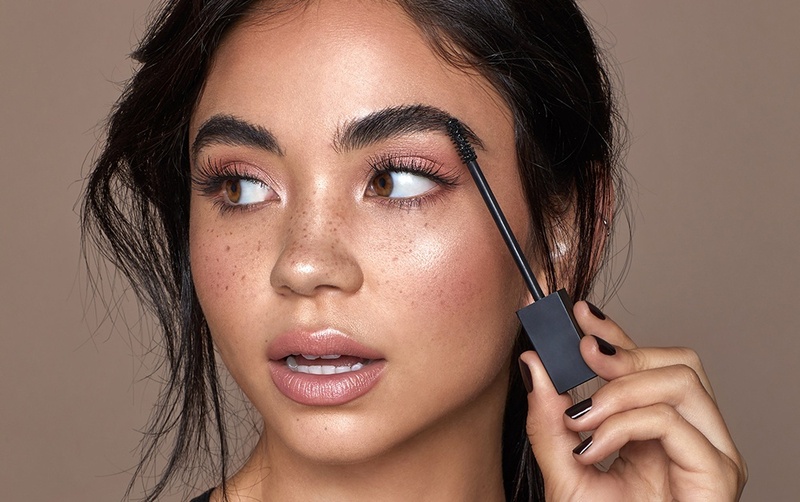 If you’re a fan of the traditional brow pencil, this is for you. It’s also ideal for sparse brows to create a powder to pencil finish, adding body and definition. Plus, the built-in sharpener is super handy. We know what you’re thinking – why has no one thought of this before?! You can thank us later. Bombshell, the lightest of the three, is ideal if you are fair haired or prefer a light, subtle brow. Its light tone can give a subtle hint of colour that isn’t overpowering. Foxy is a rich, warm brown. Perfect for anybody with warm, golden, bronze and copper hair tones. Finally, Vamp is the darkest in our range. It’s the colour for anybody wanting a more dramatic brow or anyone who has darker skin and hair tones. Used lightly, this can give a subtle dark tone, while more pressure can easily intensify the shade. Now for the tricky part. Well, it’s not so tricky once you get the insider tips. Choosing the right shade doesn’t have to be daunting. Although our three shades are matched to either fair, warm or dark hairs tones, you don’t always need stick to this rule. Think about your brows and how you like to wear them. 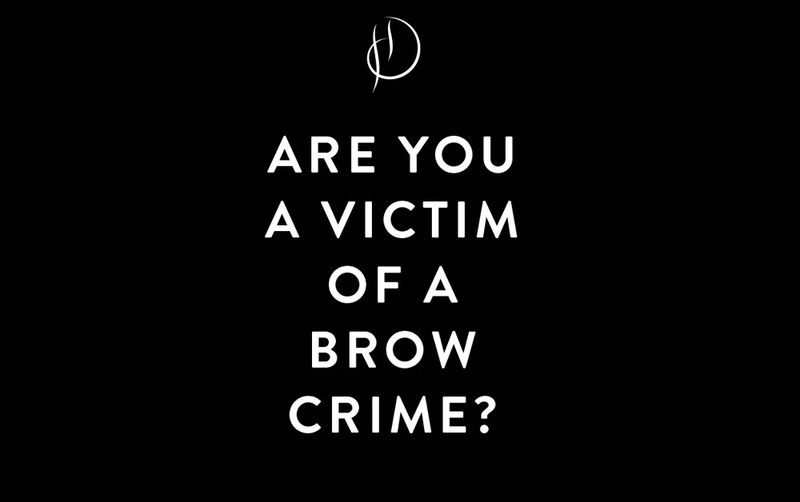 What’s your brow style? If you prefer a more natural soft brow that looks almost makeup free, opt for a shade lighter than your hair colour. If it’s a defined brow you’re after, go for a pencil that will match your hair colour. You can then build up your make up for a stronger look. The biggest mistake people make when choosing a brow pencil is going for the darkest colour just because you’re a fan of a darker brow. There is such a thing as too dark. Remember you can always build up the product to intensify the colour. 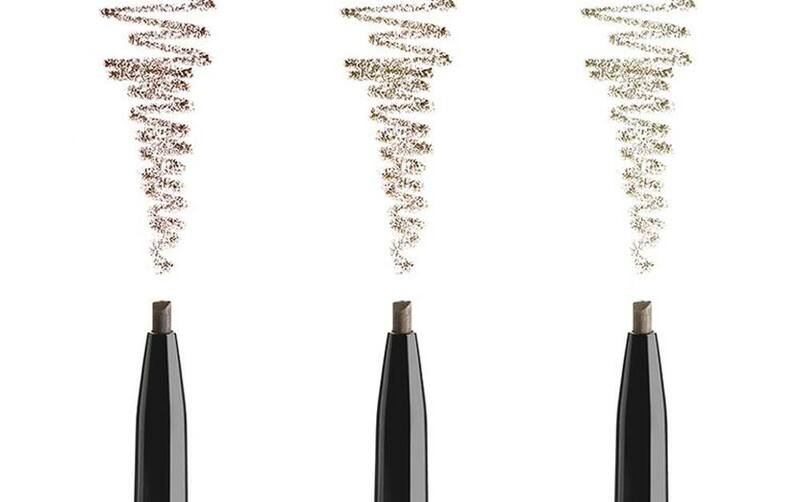 Our Pro Pencil is a game changer for any brow addict. The unique pencil and way of sharpening creates an ultra fine tip. It mimics hairs for a finish that looks unbelievably natural. Don’t be fooled by the black colour. This universal pencil can be used on absolutely everybody. It’s all about the amount of pressure applied when using the pencil. The lighter you want the pencil, the lighter you are with the pressure when applying. Simply apply more pressure for a darker finish. Although mastering the pencil can take a few attempts, it’s definitely worth it. You’re now one step closer to picking the perfect pencil & colour for your brows. Take a look at our full brow range here.